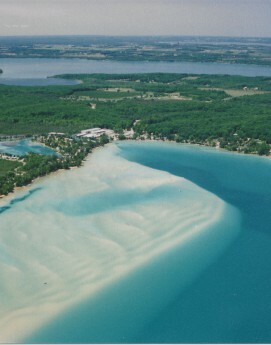 Paradise Properties USA – Waterfront and Resort Area Vacation Rentals on Torch Lake,Elk Lake, Lake Skegemog, Lake Bellaire, Clam Lake, Torch River, Intermediate Lake & more! Welcome to Paradise Properties USA! Providing Quality Vacation Rentals for Over 20 Years! 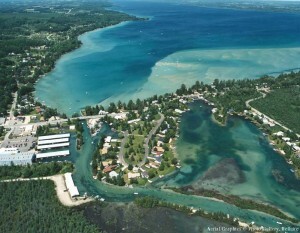 Welcome to our site where you’ll find quality – Vacation Home & Cottage Rentals on or near, Torch Lake, Elk Lake, Intermediate Lake, Clam Lake, Lake Skegemog, Lake Bellaire, Lake Michigan, Grand Traverse Bay, Northern Michigan Ski and Golf Resorts and More! Finding the right vacation rental is the key to a happy, stress free vacation full of lasting memories. Let the experienced, professional, friendly staff at Paradise Properties USA help you find that perfect “Getaway”! 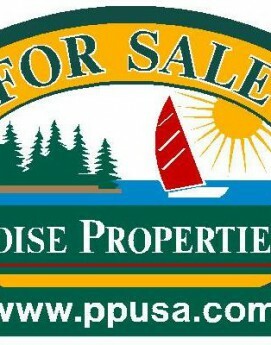 Paradise Properties USA is a LOCAL, full service Real Estate Sales & Vacation Rental company. 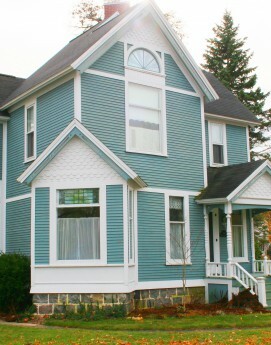 We have been in business for nearly 20 years and are experts that know the areas inside & out. 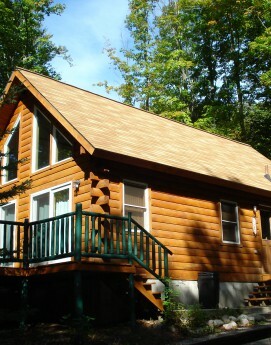 Enjoy one of our great vacation homes, cottages or condos, situated on some of the “Most Beautiful Lakes in the Country”; Torch Lake, Torch River, Clam Lake, Lake Bellaire, Elk Lake, Intermediate Lake, Grand Traverse Bay, Lake Michigan, and more. We have rentals that will fit every budget. Finding the perfect vacation rental home — one that suits your needs and preferences — can be the difference between a happy, memorable vacation or an unhappy, stressful experience. Use our simple and secure online reservation system or call us directly (800)-977-3386 and we’ll assist you in selecting your next vacation rental getaway. If you are looking to buy that “Northern Michigan Dream Property” our knowledgeable Realtors® are some of the best in the area! Click Here to View Listings For Sale.